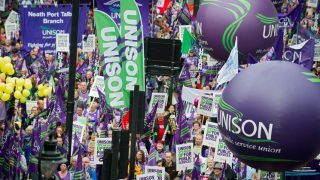 UNISON South East’s Regional Council Annual General Meeting took place on 24 February 2018 in Woking. 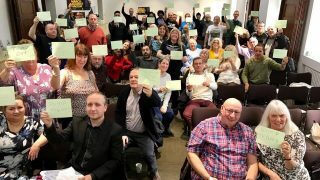 Along with the usual business of electing our committees and representatives for the year ahead, the meeting heard a range of motions including on the union’s response to the #metoo and #timesup campaigns and the need to develop new toolkits to combat sexual harassment in the workplace, and on affiliating to Stand Up To Racism. 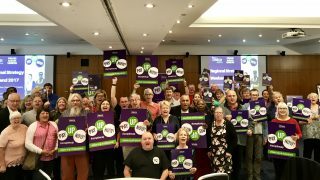 Most hotly contested were the roles of Deputy Regional Convenor and the region’s representatives to June’s National Delegate Conference. Thank you to everyone who put their name forward to serve their union in the coming year and congratulations to all those elected. 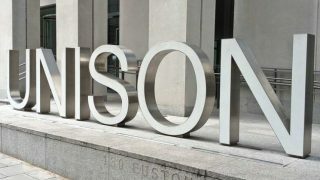 You can find information on who was elected here, and details of any vacancies remaining in the region. Branches and Self Organised Groups have until 30 March to nominate to these vacancies. A ballot of Regional Council delegates will be held in the event of any seats being contested. 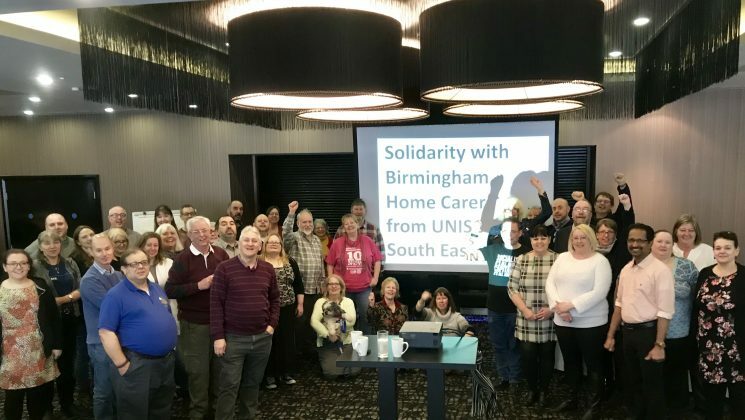 The meeting also agreed to send a message of solidarity to striking UNISON members working in homecare in Birmingham and agreed to donate to their hardship fund.